As we make our way through the hot month of August, the summer concert series Broadway in Bryant Park continues to sizzle in its own right. 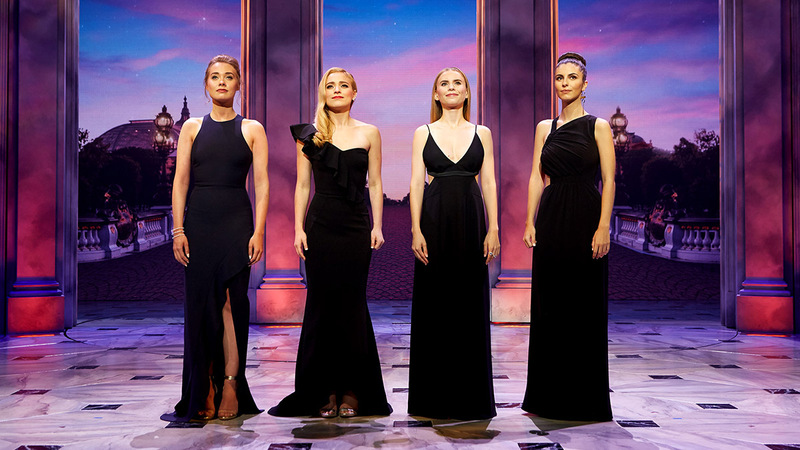 This week’s August 9, 2018 offering is bursting with terrific numbers from some of Broadway and Off-Broadway’s most celebrated shows. This week’s event will be hosted 106.7 LITE FM’s Victor Sosa and co-hosted by Preston Boyd and Ashley Bryant from The Play That Goes Wrong. 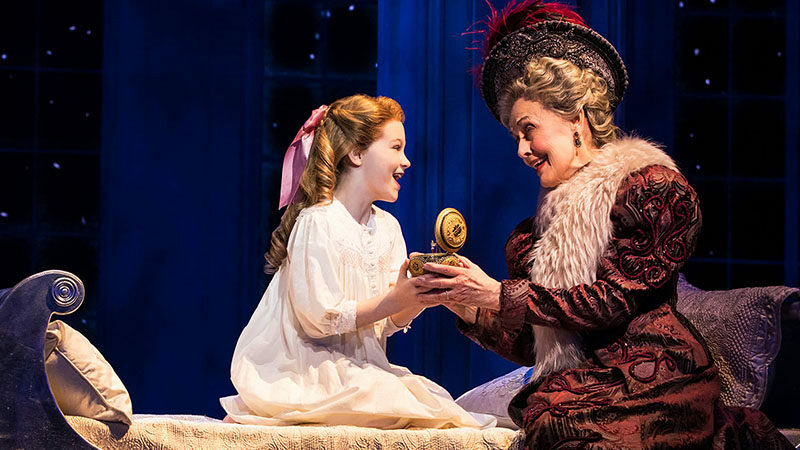 This week’s bill features talent from the beloved, family-friendly musical Anastasia, with a score by Ahrens and Flaherty. 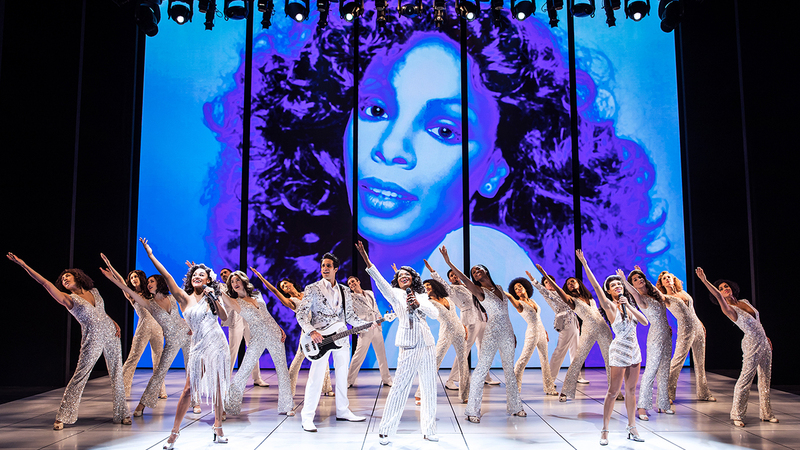 Summer: The Donna Summer Musical will be on hand to share electrifying performances from the jukebox tuner celebrating the life of disco’s favorite queen. Off-Broadway will be well represented by three shows that originally played on Broadway, including the Tony Award-winning Best Musical, puppet-propelled Avenue Q, the Tony-winning Best Musical that tells the story of Frankie Valli and the Four Seasons, Jersey Boys, and the Tony-nominated revue of Leiber and Stoller hits, Smokey Joe’s Café. Broadway in Bryant Park is free for everyone. 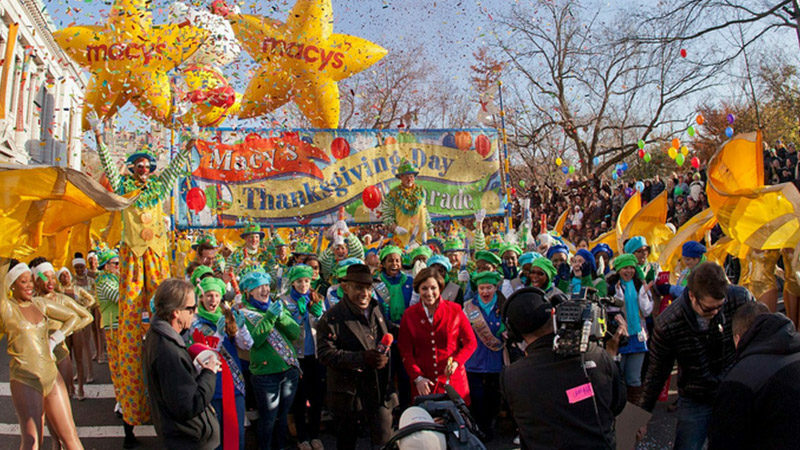 Audiences are invited to assemble on the lawn of Manhattan’s Bryant Park on 6th Avenue (between 40th and 42nd Streets) at the entrance near the Bryant Park Fountain at 11:30 AM. Pre-show entertainment will lead to a 12:30 concert start time. Broadway in Bryant Park is a highly-anticipated, annual lunchtime theatre summer series. The 2018 program brings the best of Broadway together for FREE performances for six consecutive weeks. 106.7 LITE FM’s Broadway in Bryant Park invites participants to soak up the summer sun while enjoying musical numbers from hit productions and Tony Award-winning shows.